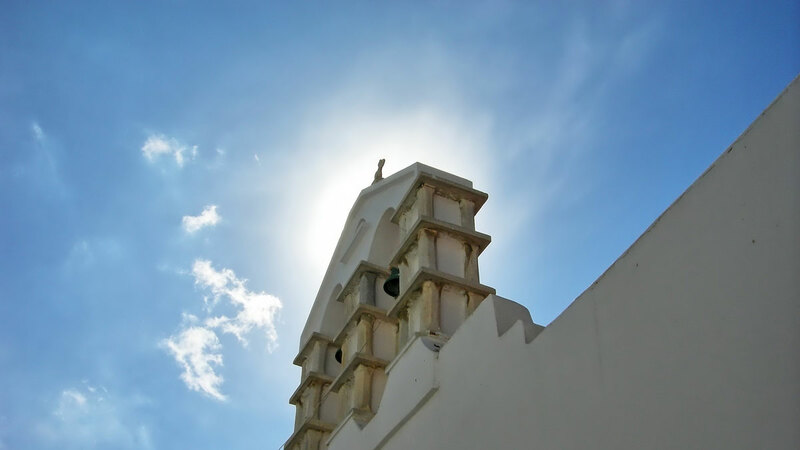 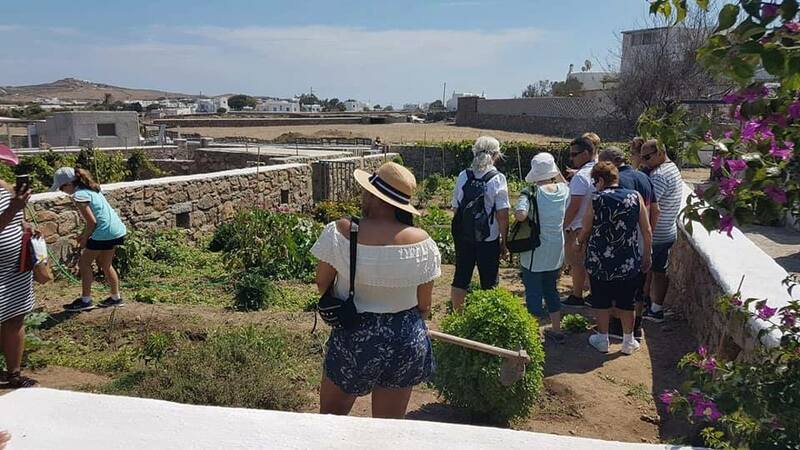 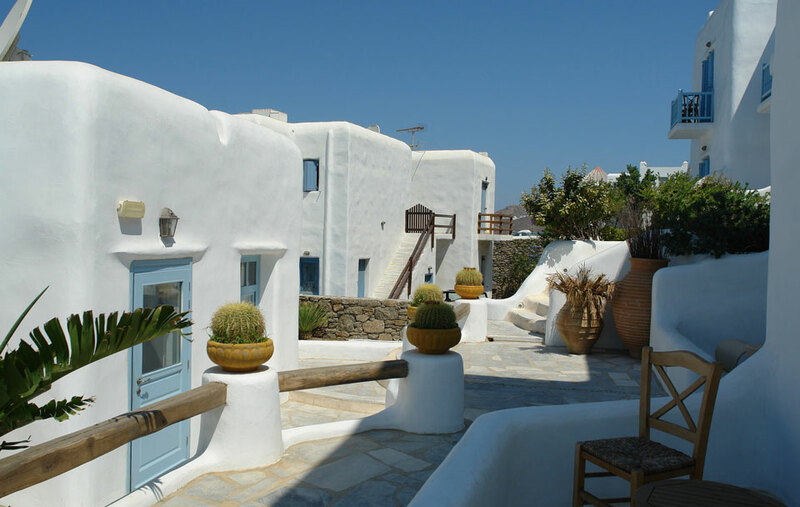 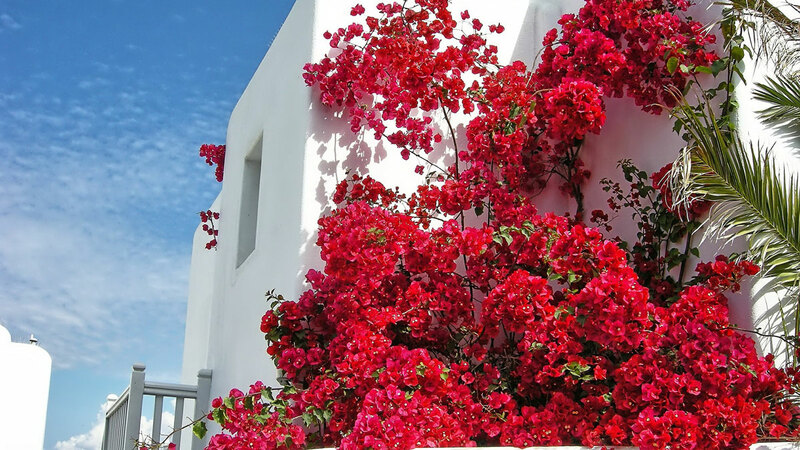 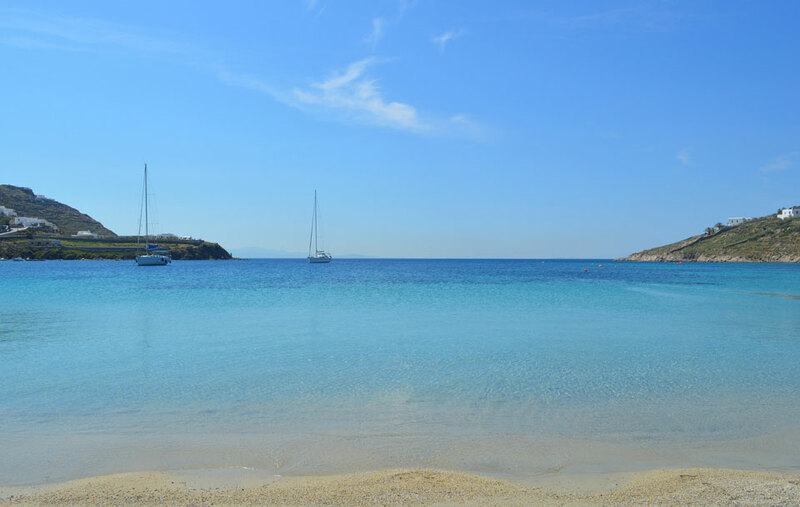 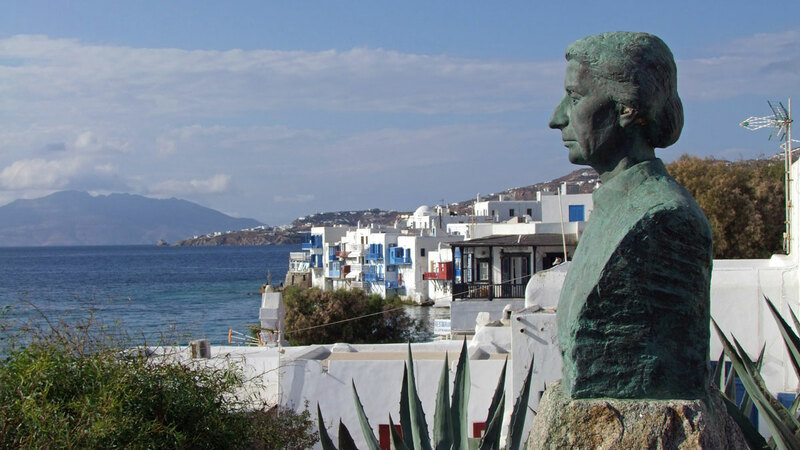 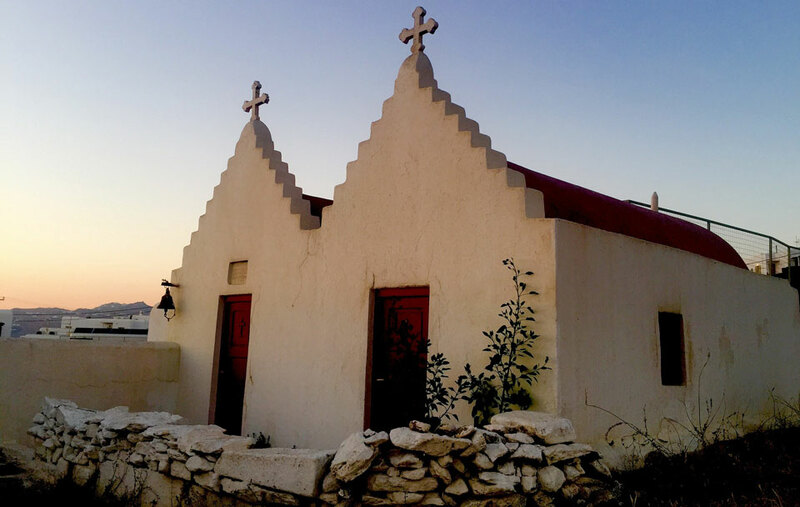 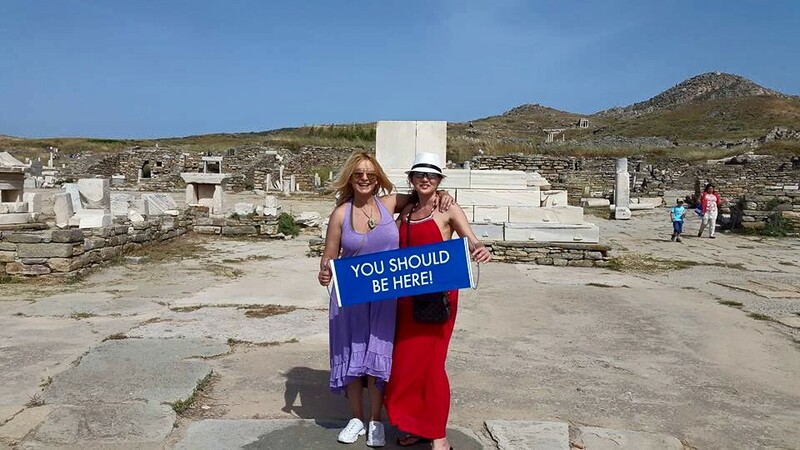 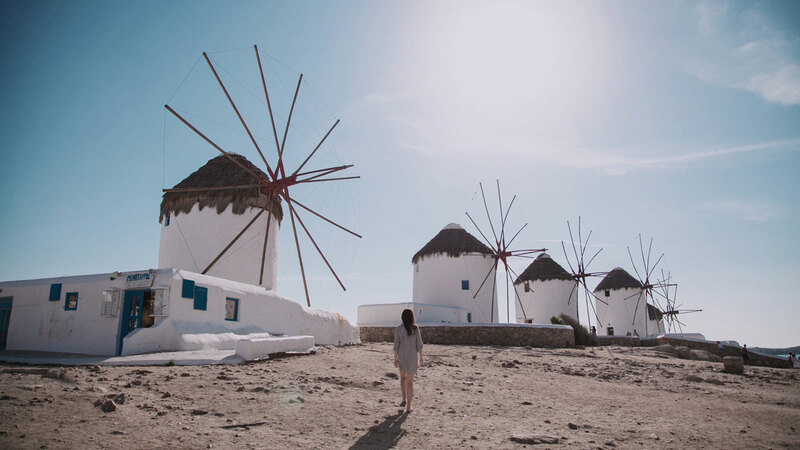 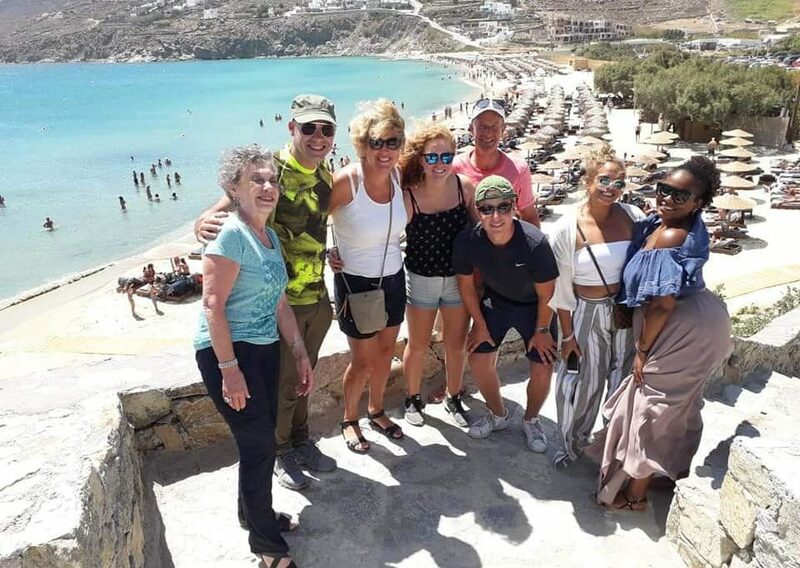 Our experienced tour guide will show you the authentic side of Mykonos! 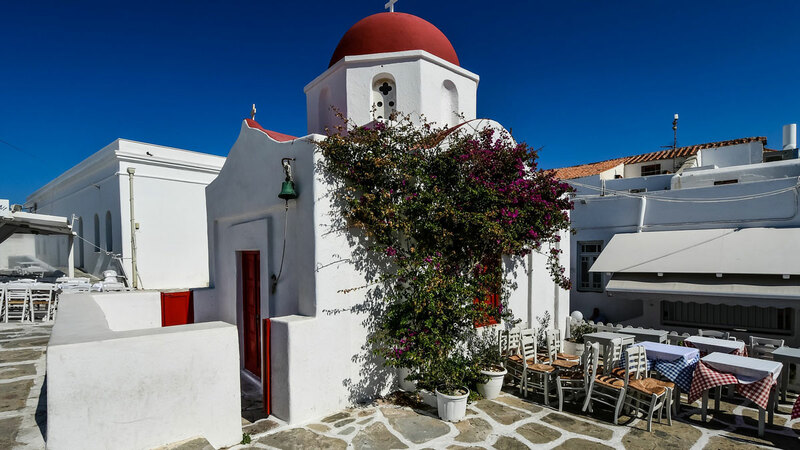 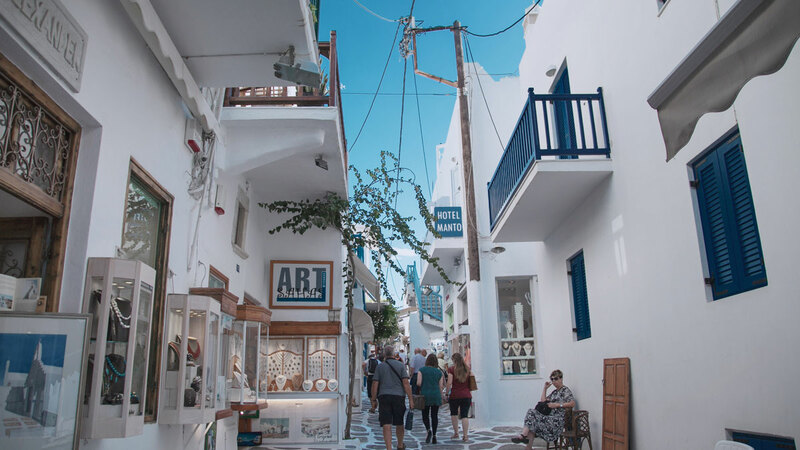 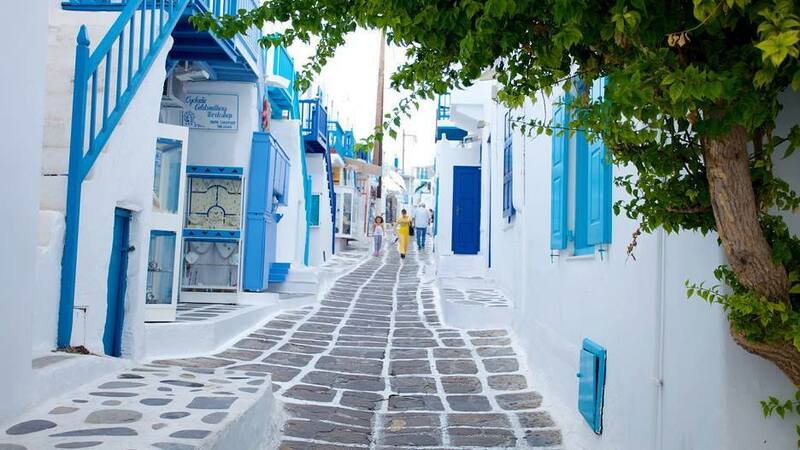 Explore the streets of the most fabulous island of the Aegean! 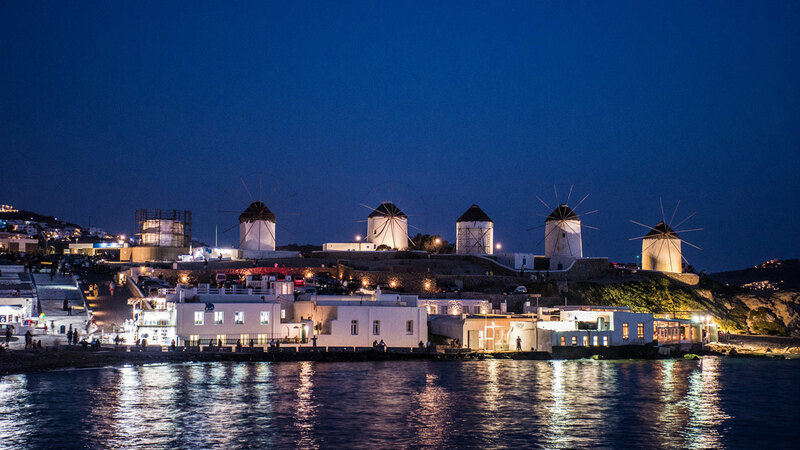 Come on board our traditional boats and take a tour through the Agora, the Sacred way and the Temple of Apollo. 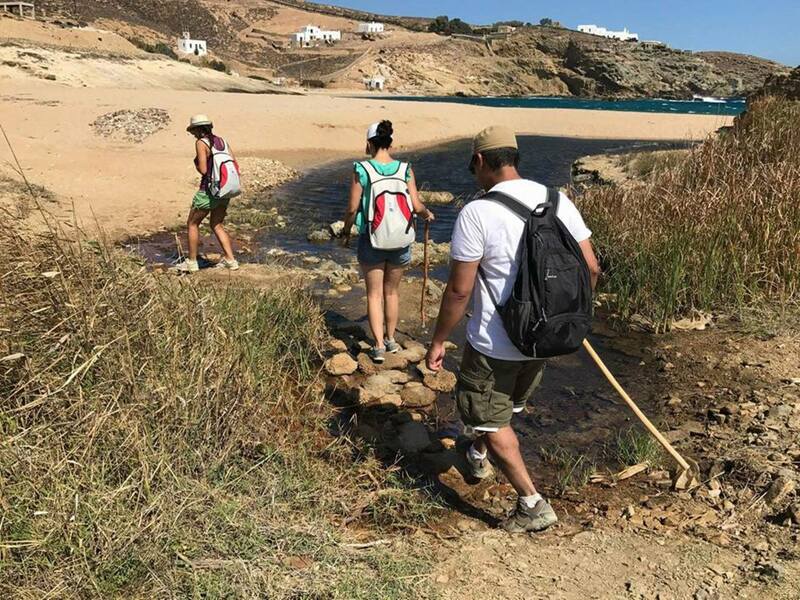 Hiking in Mykonos is a unique experience to admire the landscape of the island and get a feel of it. 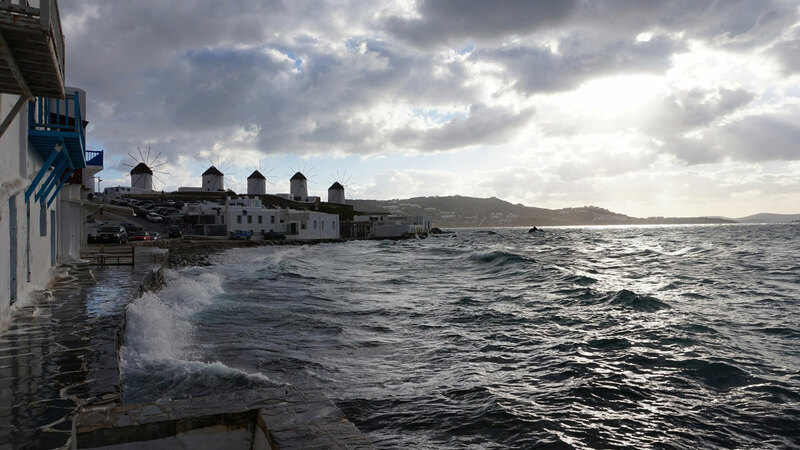 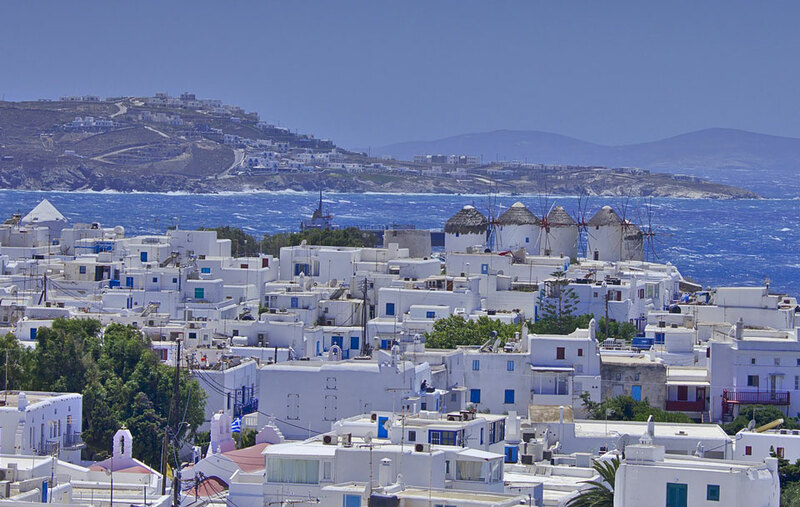 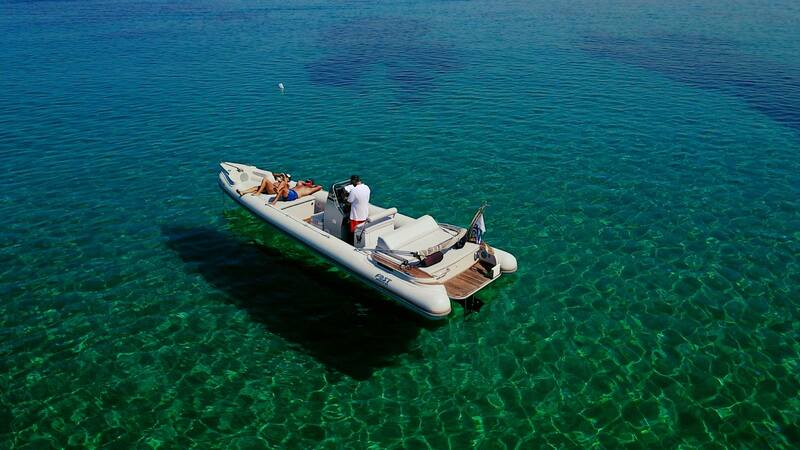 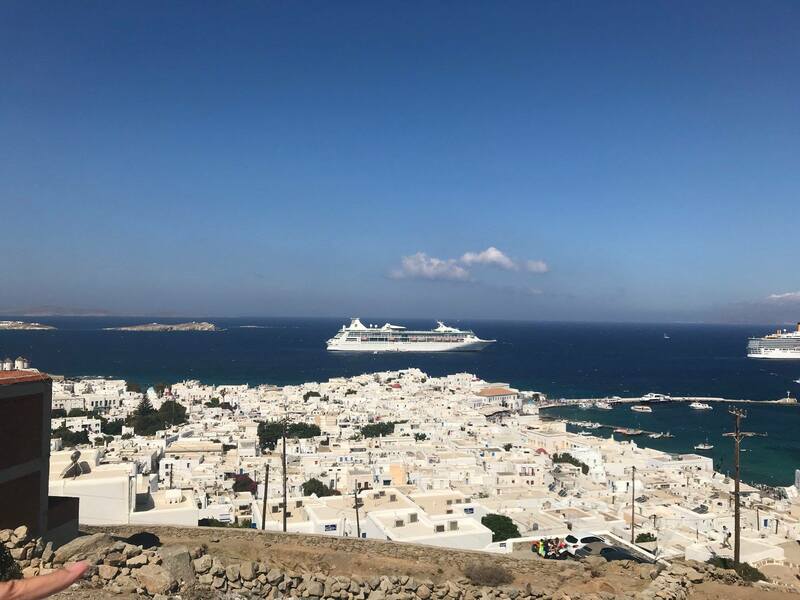 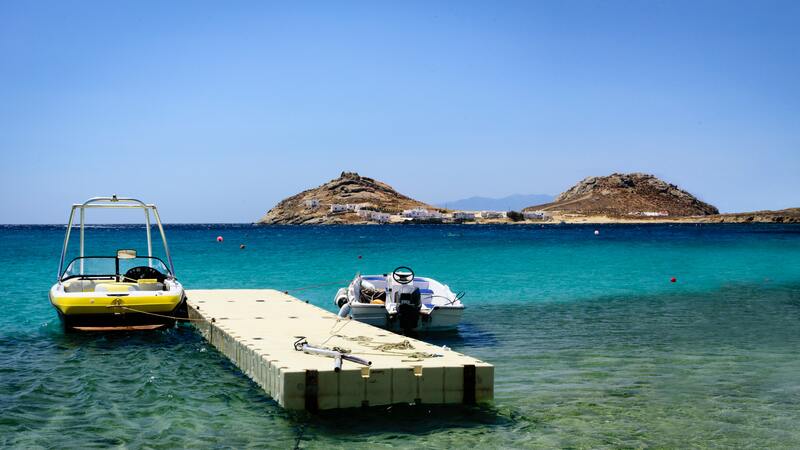 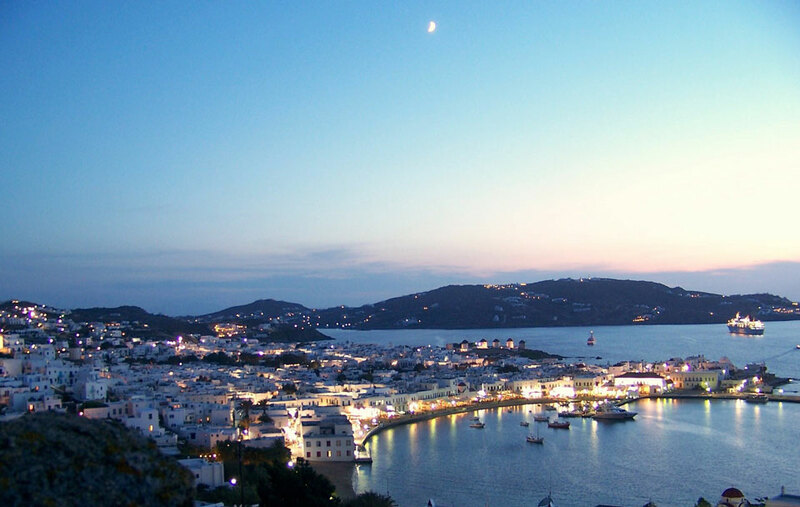 Experience Mykonos to its full extent. 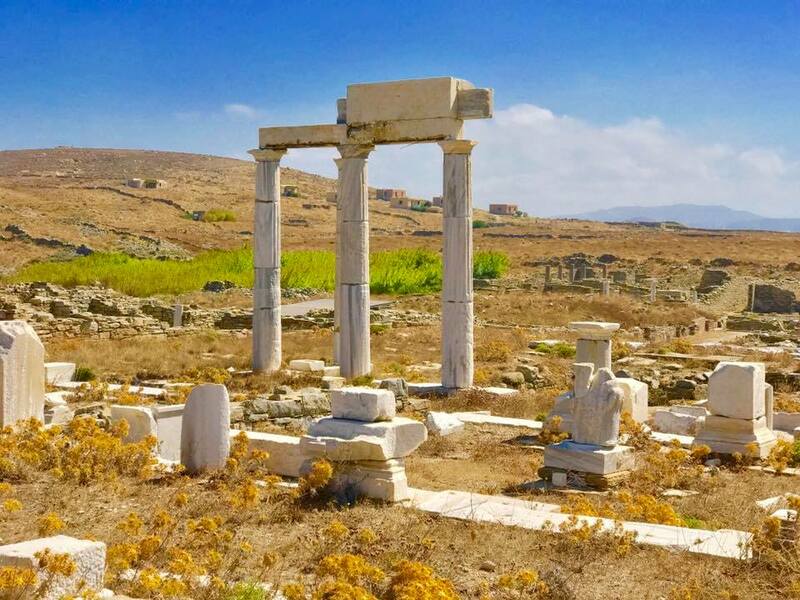 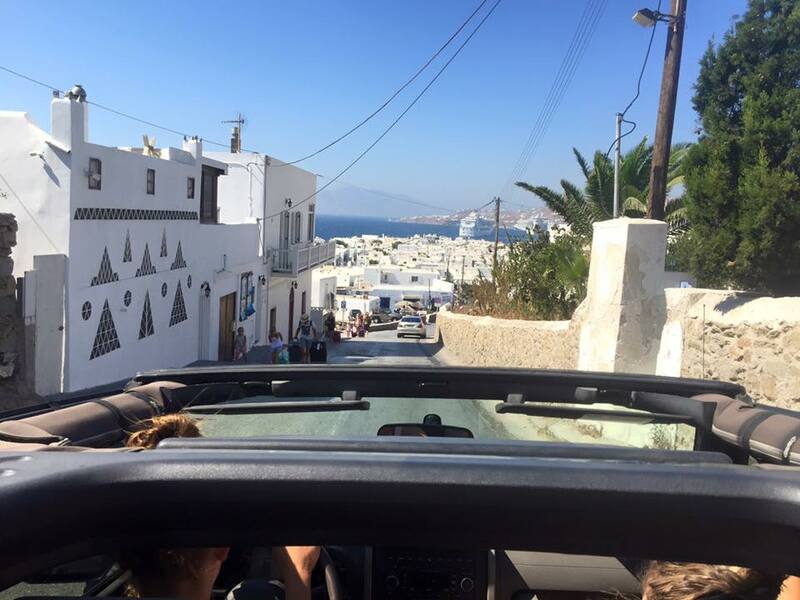 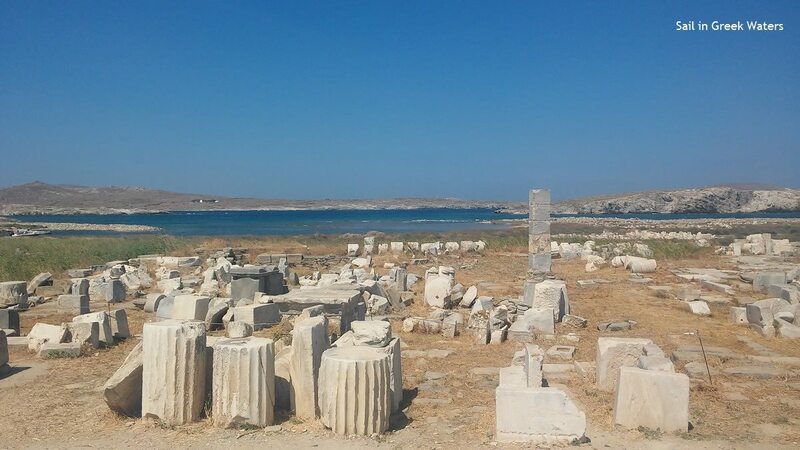 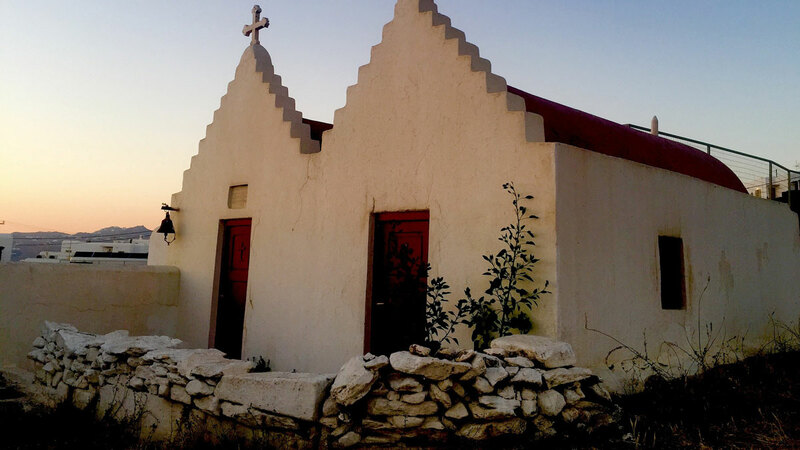 Our experienced tour guide will show you the hidden corners of Mykonos and explore the natural scenery with the Jeep. 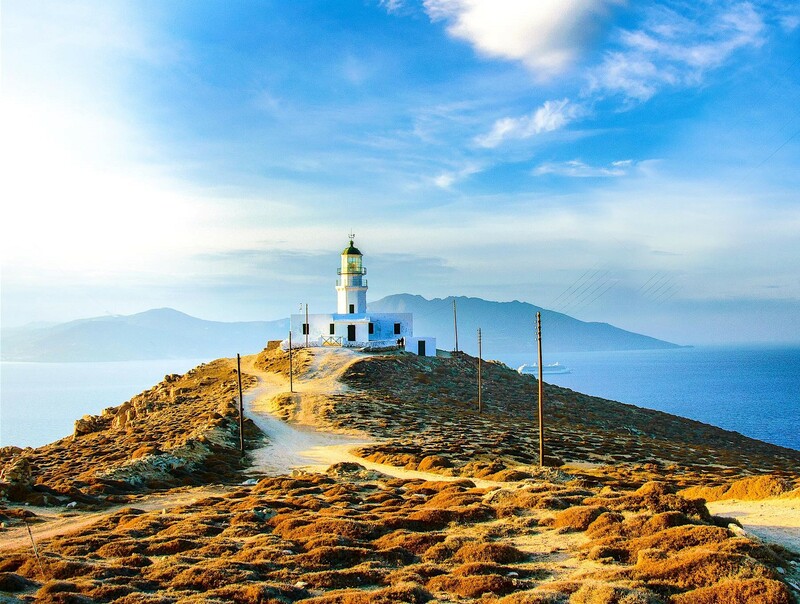 Armenistis lighthouse stands proudly overlooking the island of Tinos, this landmark is a must-see! 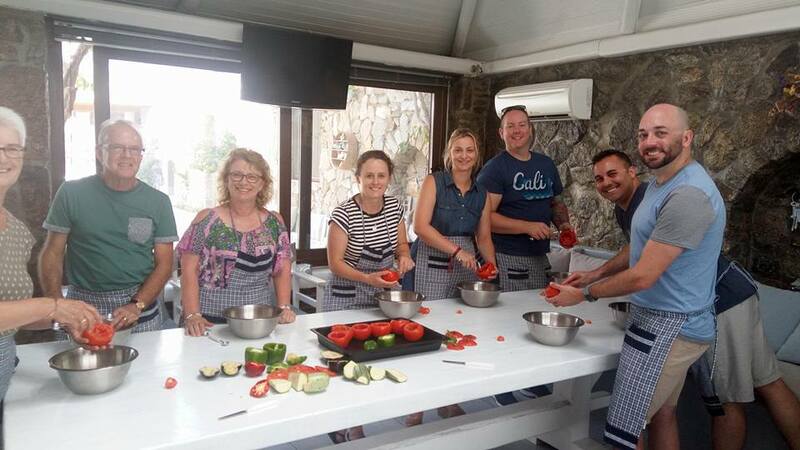 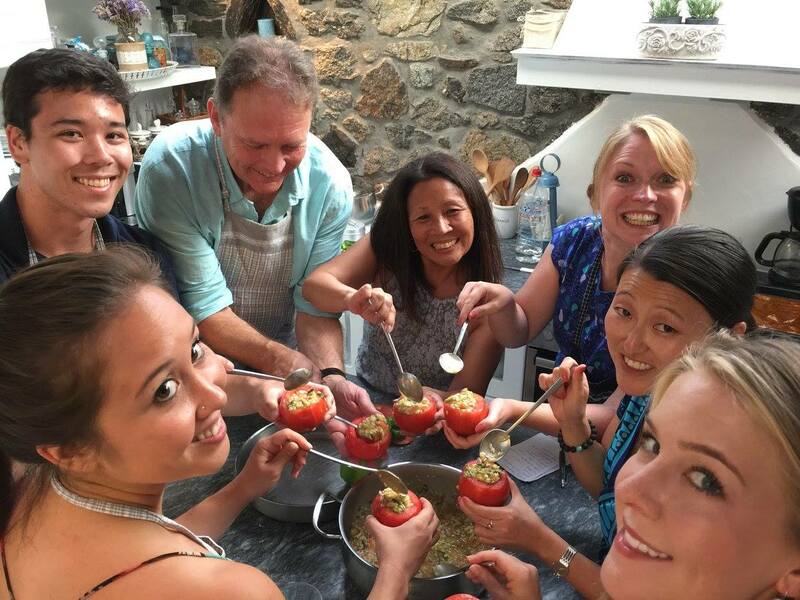 Traditional Cooking Class at the Mykonian Spiti! 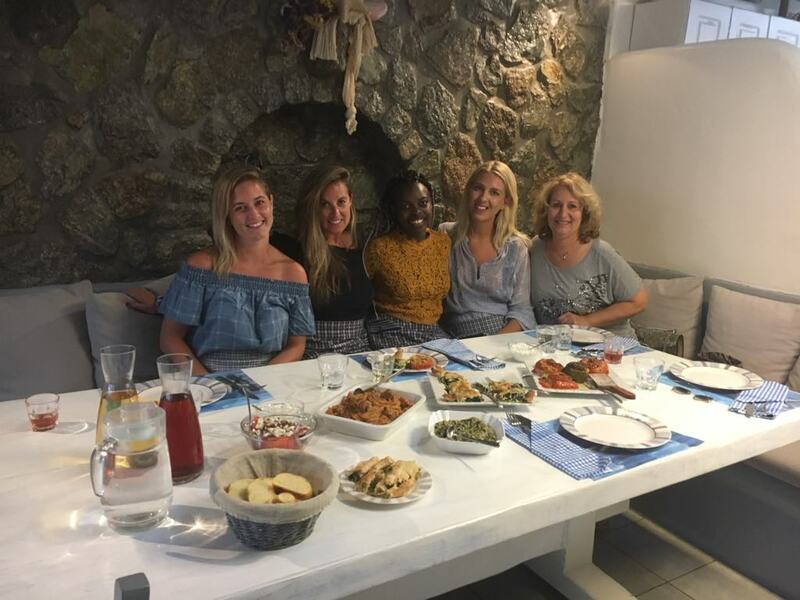 You are welcome to enjoy a traditional Lunch & Dinner! 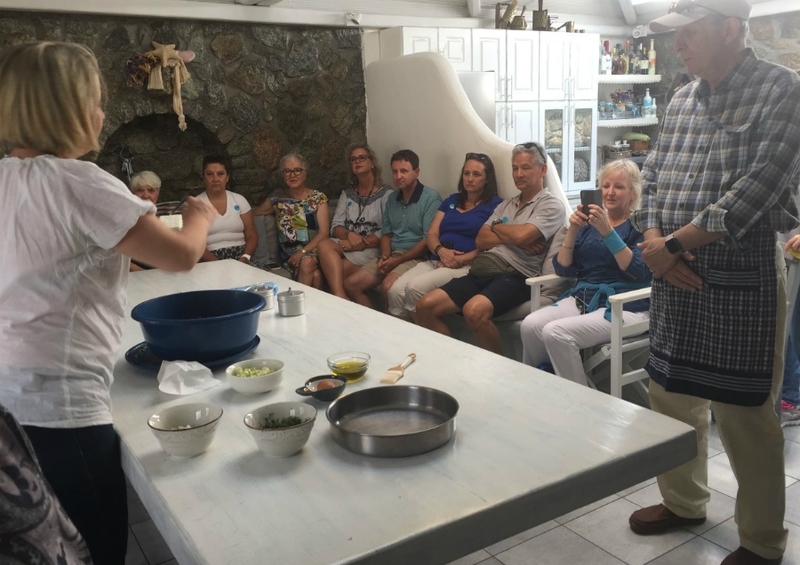 Experience the magic of Teta's cooking!